If I ask this about Ash Zealot , it's because my mate and most regular opponent is building a mono black zombie/discard deck. And I'd like to have some answers to it, already got Tormod's Crypt ... I know it is supposed to be a terrible match up for him, don't worry. Lathnu Hellion looks good, but I'd like to keep Ahn-Crop Crasher for its ability to tap defenders. Not quite sure about that, I need to playtest this. Does Ash Zealot work against a zombie deck (this would but nuts), or is it just countering sorcery/instant spells ? About Spark Elemental there is not much to say, this would fit perfectly in there. I'll probably remove the Monstrosaur at some point, to expensive, no fast enough. Great suggestion mate, and yeah this is supposed to be budget. I try to avoid any unecessary cost. It's great you started putting together this resource, SynergyBuild! Thanks. 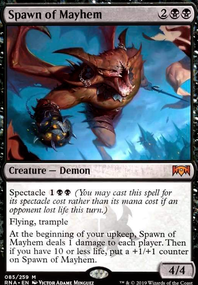 I was wondering, I have Deathgorge Scavenger but I always wonder if he's worth a slot in EDH. Is he good enough? 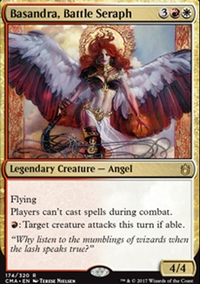 I am building a mid-level STAX Grand Warlord Radha , maybe there? Also - I thought hatebears are meant to take down effectiveness of other decks? I'm confused about some cards on this list; I'm wondering why Growth-Chamber Guardian , Jadelight Ranger , or Llanowar Elves made it on here? Wouldn't Scavenging Ooze (while technically not a "bear"), Leonin Arbiter , Ash Zealot be examples of hatebears, but not those guys? 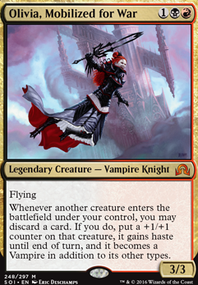 I feel like with Cerodon Yearling, Consul's Lieutenant, and Ash Zealot, you really need access to both colors of mana on turn 2. Is Battlefield Forge our of your budget? 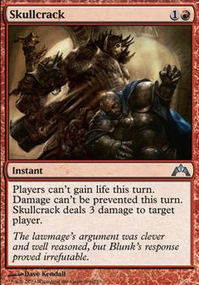 I feel like it would help with your game plan, and being able to play those cards on T2. There are effects, without adding to the color pie, that don't exist in the game but possibly should. For example, my meta has a LOT of graveyard strategy decks (coincidentally this is a strategy that blue, green, and black do well while white and black don't do so well) and I wanted to create effects in a deck that punish graveyard decks without shutting them down entirely. 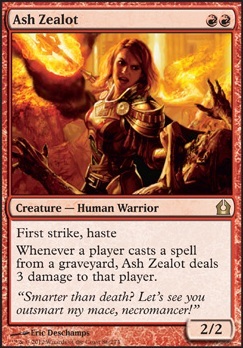 I was disappointed that in all my searching, Ash Zealot was the only card I could find that punished my opponents for using their graveyard as a resource. 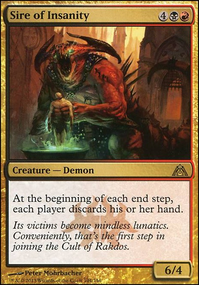 So one way to make red at least more viable in commander would be to create a card that said something like "if a card would leave your opponent's graveyard, and it wasn't shuffled into his or her library, that player takes 1 damage" This is completely in flavor for red to say you can still do it, but it's going to hurt if you do while giving them a really powerful tool in commander. 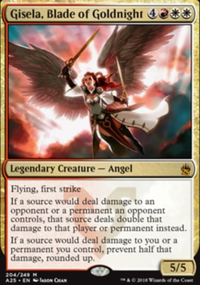 Ideally I would like to see this kind of graveyard hate tacked onto a Boros legendary so it can sit in the command zone and then come out once those deck types try to get that engine running. Additionally there are effects that exist, but wizards has been reluctant to print more of, that could make the two colors more viable. 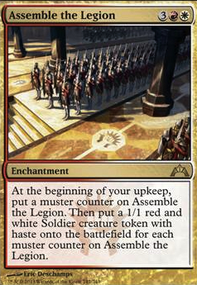 Cards like Alms Collector and Land Tax in white (or really any plains tutor) and cards like Sisters of the Flame in red that could really help those colors in commander. Put them into the precons so they don't mess up standard if you have to, or into supplementary products like Battlebond. But little things like that would make a pretty big difference.